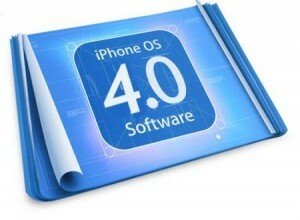 This evening, Apple pushed out the iPhone SDK 4.0 Beta 4 and the iPhone 4.0 Firmware Beta 4 (8A274B). This comes exactly two weeks since the last release of iPhone 4.0 Beta 3 on May 4, 2010. 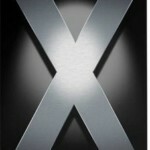 Apple typically follows a 2-week release schedule for beta releases of iPhone firmware. Also remember, if you have your iPhone/iPod Touch jailbroken or unlocked, you should not update to 4.0 when it is released, as you will lose both your jailbreak and unlock.